A new face in the company, have you met him already? We are proud to introduce you to our new colleague Lennart. He joined us in November and will stay with us until the end of April 2017. Lennart is from the Netherlands. We are happy that Lennart joined our team. 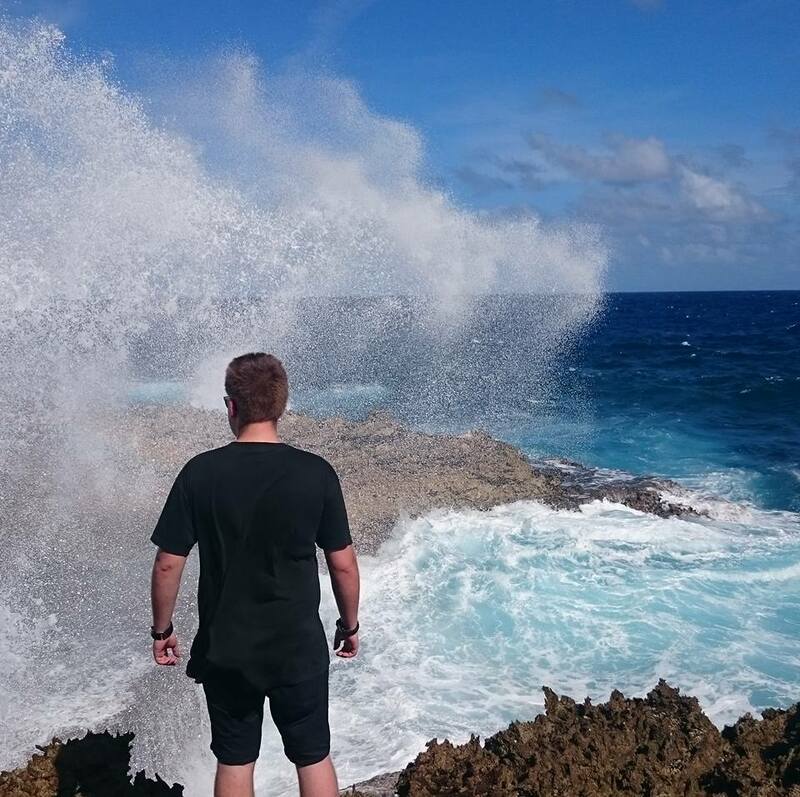 For now, have fun Lennart on our island Curaçao and of course at Passaat.